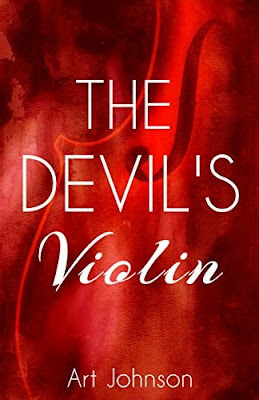 Though violin making reached its zenith in the hands of Stradivari and Guarneri del Gesù , the story of the violin begins much earlier in Cremona. 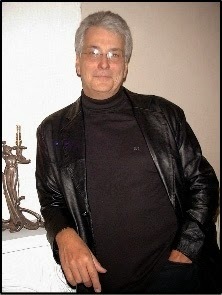 Andrea Amati was a luthier, from Cremona, Italy. 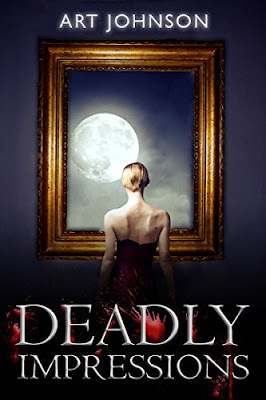 It was in the workshop of Andrea Amati, Italy, in the middle of the 16th century that the form of the instruments of the violin family as we know them today first crystallized. 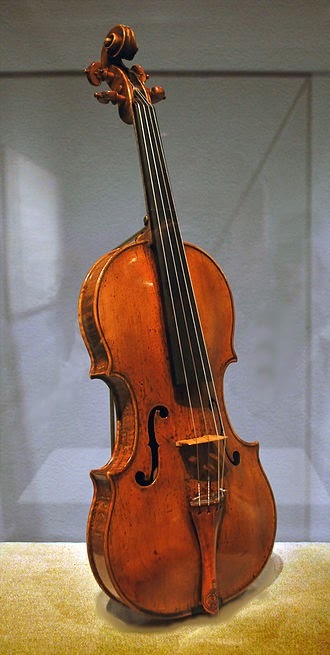 This violin, now at the Metropolitan Museum of Art, may have been part of a set made for the marriage of Philip II of Spain to Elisabeth of Valois in 1559, which would make it one of the earliest known violins in existence. 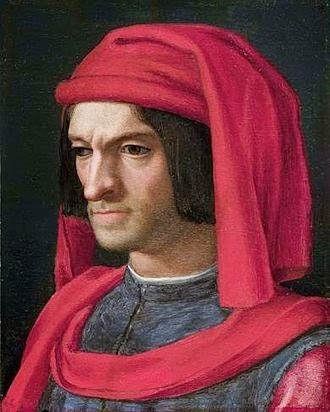 The first violin was ordered by Lorenzo De Medici in 1555. His letter to Amati stated the instrument was to be made of the highest quality materials like that of a lute, but simple to play". The first violin was intended to be used by illiterate musicians, so the design was simple and it was easy to play. Several of his instruments survive to the present day, and some of them can still be played. Many of the surviving instruments were among a consignment of 38 instruments delivered to Charles IX of France in 1564. His sons Antonio and Girolamo, commonly referred to as the Brothers Amati, took over the shop after his death. Nicoló Amati, the most famous member of the family, was born to Girolamo in 1596 and took over the family business after 1630. For centuries, musicians and connoisseurs have prized Nicoló Amati violins for their superb craftsmanship and wonderfully responsive tone. 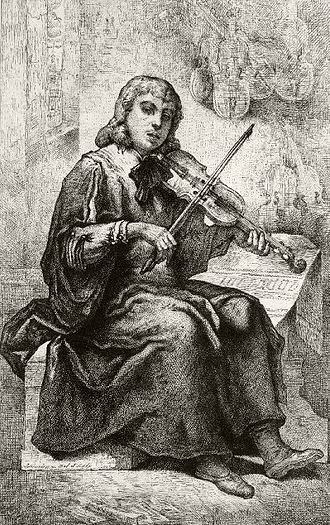 During the 17th century, the name Amati was virtually a synonym for a fine violin. As important as Nicoló Amati was as a violin maker, he was perhaps even more significant to the ultimate success and perfection of the violin as a teacher and inspiration. As a result of his pupils and followers, nearly all violins made in the 17th century were based in some way on Amati models either from direct contact with the master or through imitation of his instruments. The cello, originally called the violoncello, is about twice as large as the violin and has four strings tuned an octave lower than those of the viola. As the bass viola da bracchio it was originally tuned a tone lower than it now is, but the present tuning had become standard by 1700. Because of its size, it is played between the knees like members of the viol family. The bass viol was favored for solo playing in the 17th and early 18th cent., and the cello became an important solo instrument only after the disappearance of the viols and the subsequent refinement of cello technique by Jean Louis Duport (1749-1819). The cello was, from its beginning, an important member of the orchestra and is also indispensable in chamber music. It now has an extensive solo literature of its own. 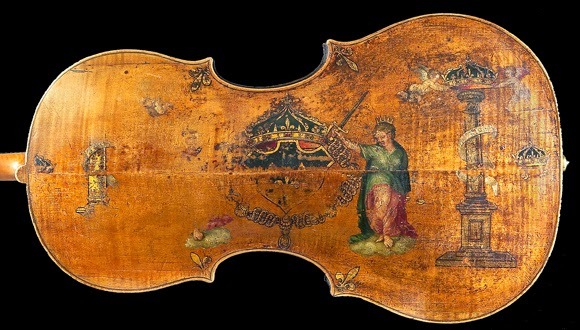 "The King" Violoncello by Andrea Amati, Cremona, after 1538 ca.